Christ the Healer, (in Spanish, Cristo Sana), began in 1992 in New Orleans, Louisiana through the support of the Archdiocesan Society for the Propagation of the Faith and its director, Bishop Gregory Aymond. The idea for such a program emerged from a group of doctors, nurses, other health care professionals, and numerous other volunteers seeking opportunities to work with and for the poor of a developing nation. In the Summer of 1993 a home base for Cristo Sana was found in the second poorest nation in Latin America, Nicaragua. Since then, Christ the Healer has provided assistance in the form of medical personnel, medical equipment and supplies, spiritual enrichment, and manual labor. • To empower both U.S. and Nicaraguan counterparts. To employ a holistic approach to mission, by treating each person with compassion, respect, and concern in a caring environment, acknowledging and respecting each person's God-given dignity. • To have the volunteer missionary and their Nicaraguan counterpart forge a collegial partnership for the promotion of mutual respect, appreciation, and understanding. • To provide an opportunity for volunteers to offer their expertise and assistance in an effort to help improve the quality of life and capacity for development of those with and to whom they minister. • To offer opportunities for prayer and reflection to process, integrate, and offer thanks for the missionary experience. 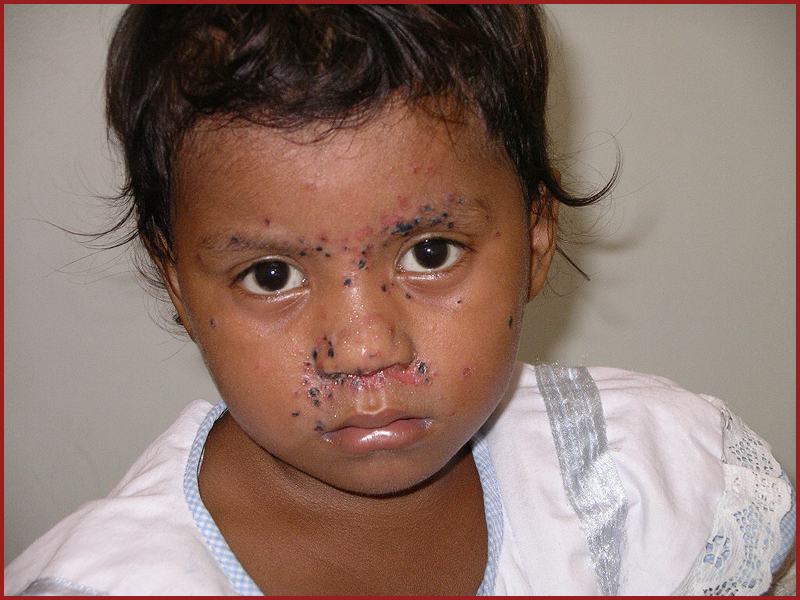 • To facilitate the acquisition and transfer of supplies, equipment, and medicines to Nicaragua for distribution. • To develop an appreciation for the people and culture of Nicaragua through direct contact and exposure to cultural activities. Christ the Healer is an ecumenical, mission program of the Archdiocese of New Orleans called to serve the people of Nicaragua. In the name of Jesus Christ, it aims to improve the quality of life and physical healing in a partnership of ministry. Employing a holistic approach to mission, it seeks to develop an appreciation for the people and culture of Nicaragua. 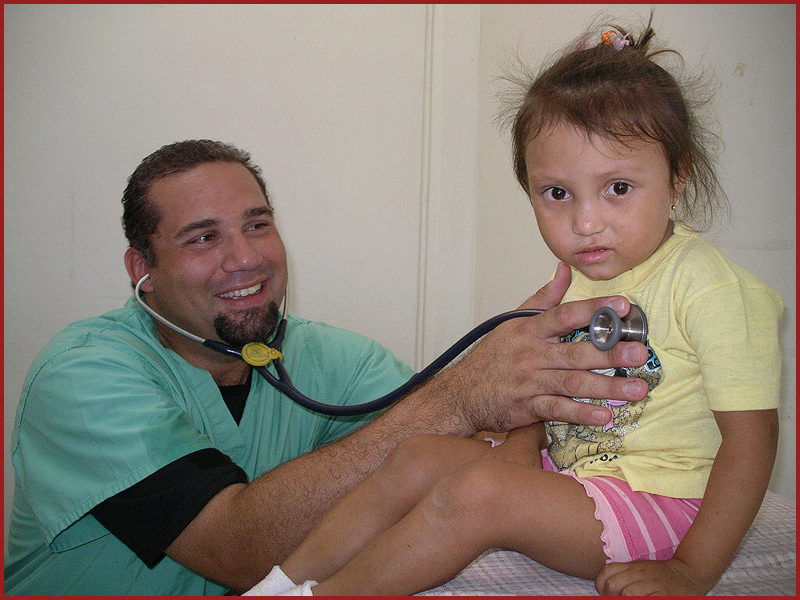 Christ the Healer provides an opportunity to evangelize through the medical, dental, and social ministries as well as an opportunity to be evangelized through this same service from the people of Nicaragua. Since the beginning of Christ the Healer, the citizens of Granada have shown a keen interest in the program. The Health Care Ministry (called SILAIS) has requested the groups to work within their hospital and clinics, and encouraged their medical staff to make themselves available, even when it upsets their own routines. Several citizens have also volunteered countless hours year round, in service. Now known as the "Angels," this group has been indispensable in ensuring the smooth operation of the program. Prior to the arrival of every group and with the assistance of the SILAIS, the Angels coordinate the pairing of Christ the Healer volunteers with Nicaraguan counterparts. During the actual mission experience, the Angels acted as interpreters, "tour guides," and general Nicaraguan ambassadors. Truly, Christ the Healer is assisted by Angels!